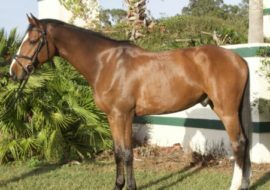 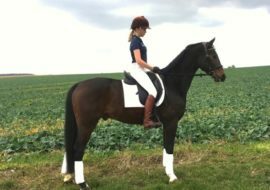 Whether you are a seasoned professional or an amateur seeking a quality mount, we can deliver a horse suited to achieve your goals. 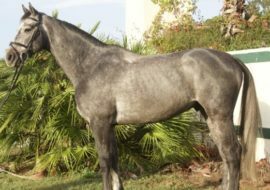 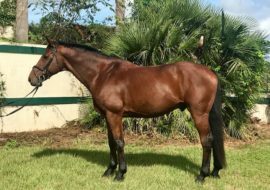 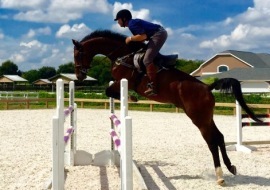 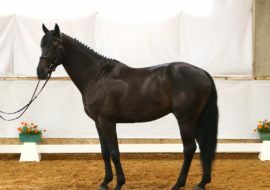 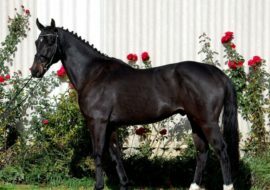 With access to an abundance of European horses, we can source one specifically for you. 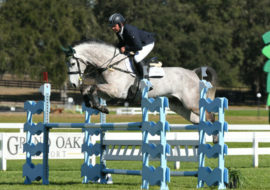 So contact us about your requirements for yourself or on behalf of your client. 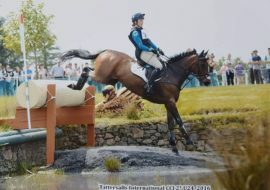 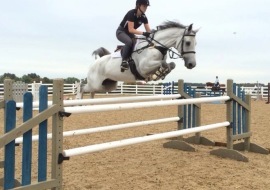 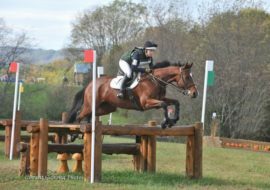 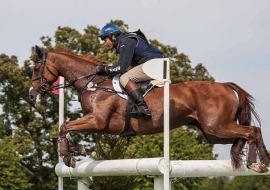 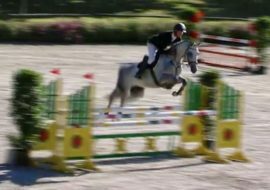 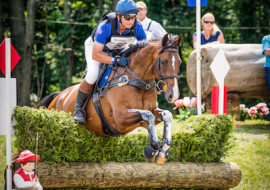 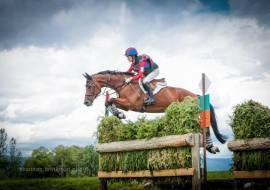 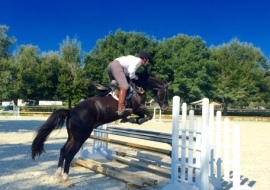 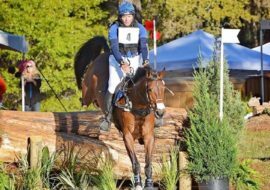 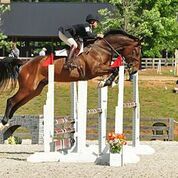 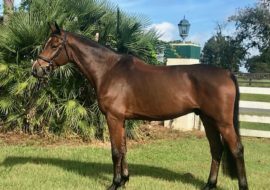 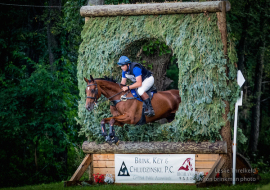 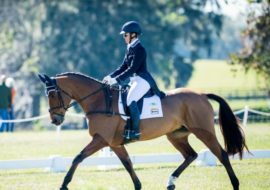 Each horse is personally selected with a focus on correct confirmation, incredible movement and jumping ability matched with the trainability needed to become top class event horses. 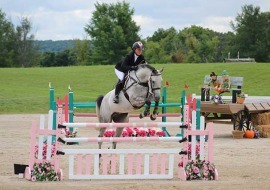 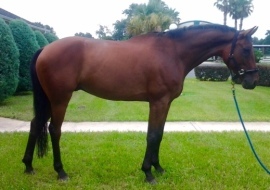 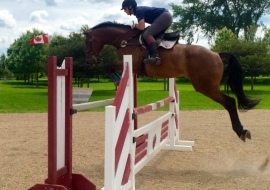 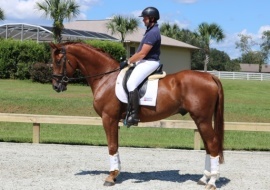 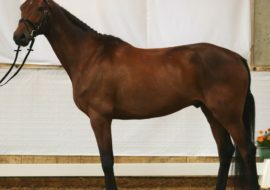 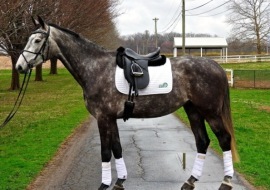 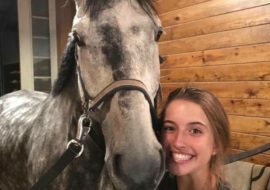 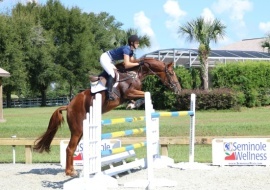 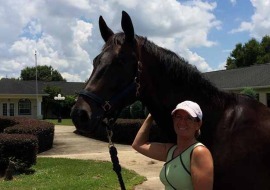 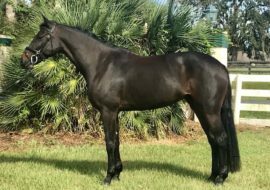 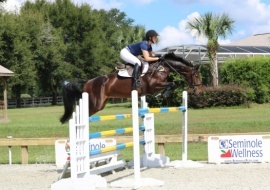 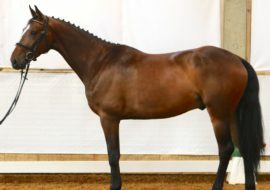 ” I just purchased a horse through Clayton at Fredericks Equestrian. 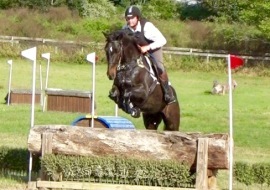 I was very impressed how ‘up front’ and good to deal with he was, along with his team. 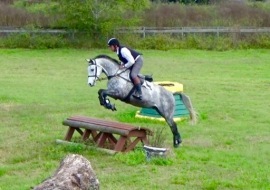 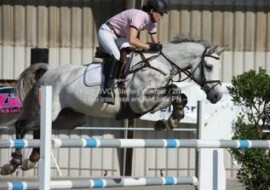 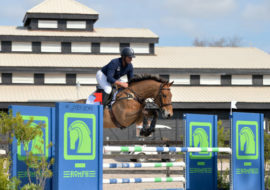 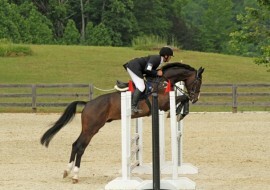 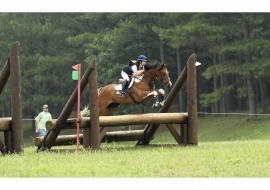 He had a great facility to trial the horse, and the quality of his stock was impressive. 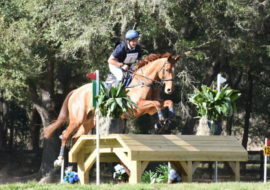 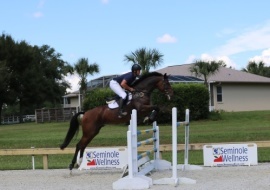 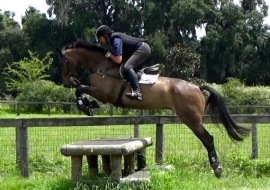 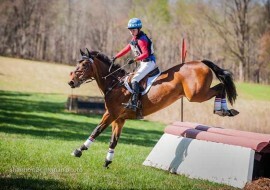 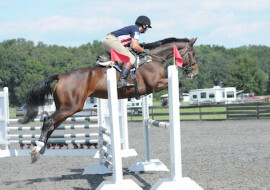 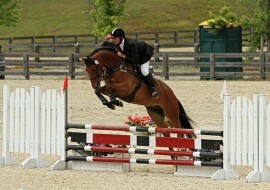 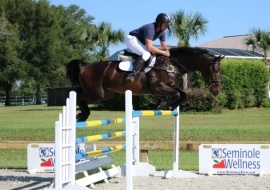 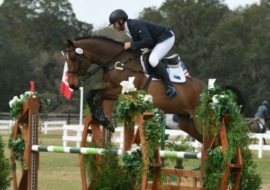 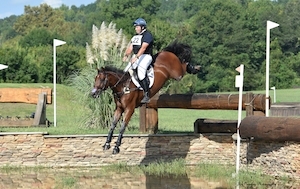 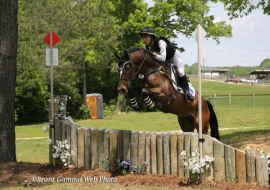 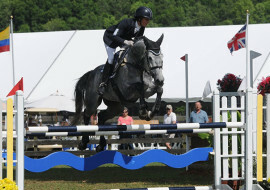 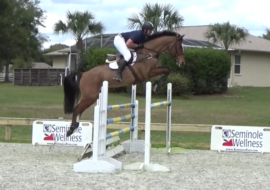 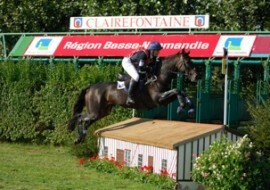 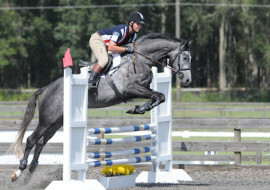 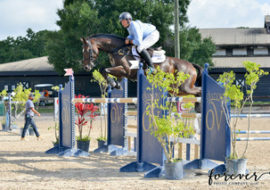 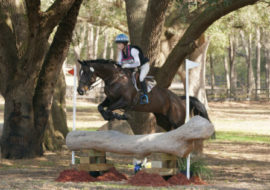 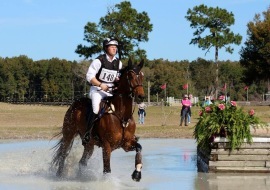 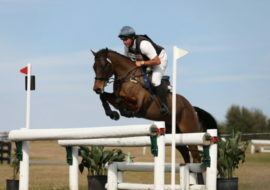 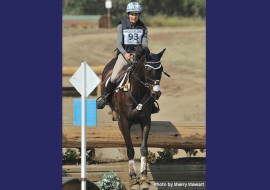 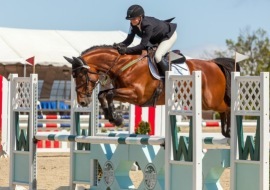 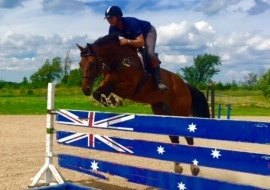 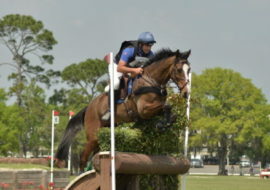 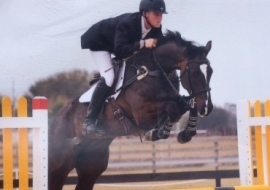 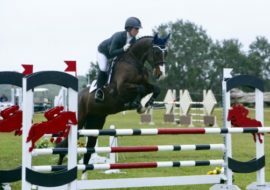 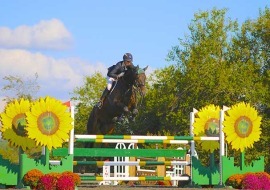 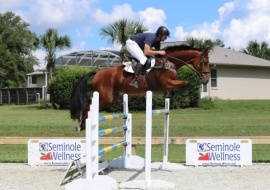 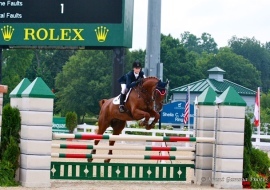 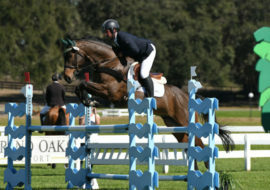 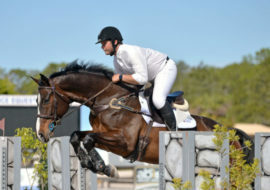 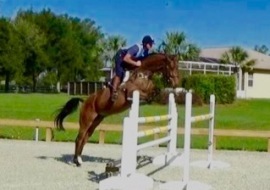 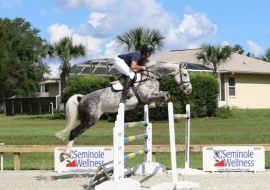 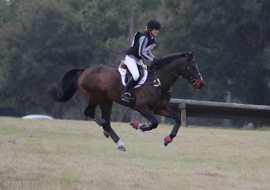 It was luxurious trialing top European horses here in the US without having to go overseas.” – Boyd Martin, US Olympian.